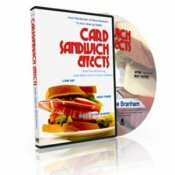 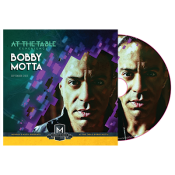 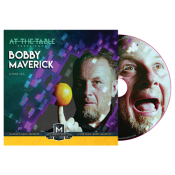 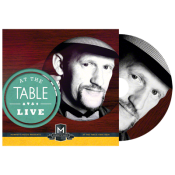 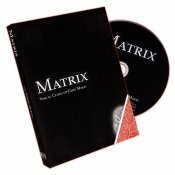 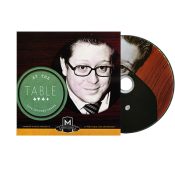 On this DVD catalog, Mark Mason demonstrates 28 effects from the JB Magic line. 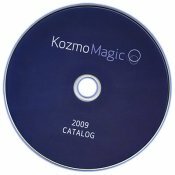 Also includes 4 trailers for products released in 2009. 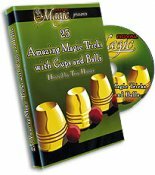 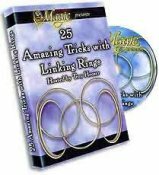 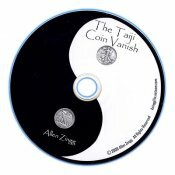 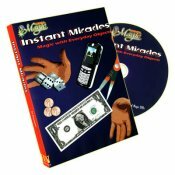 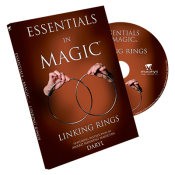 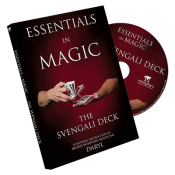 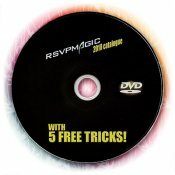 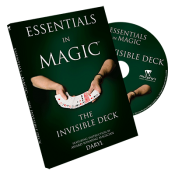 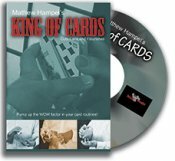 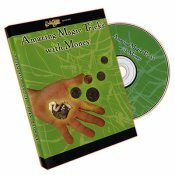 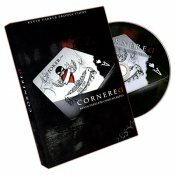 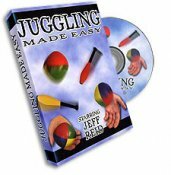 This is New York Coin Magic Seminar's Demo DVD with a demonstration of 21 effects. 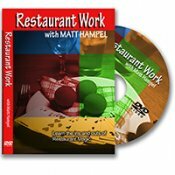 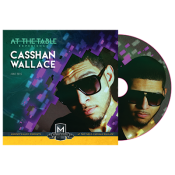 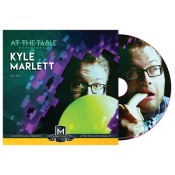 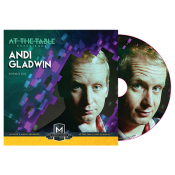 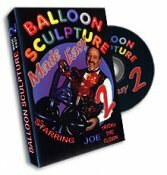 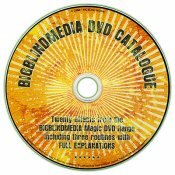 A Product Catalog on DVD! 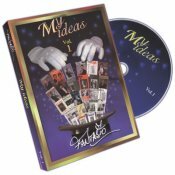 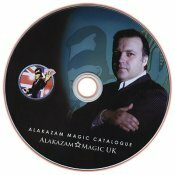 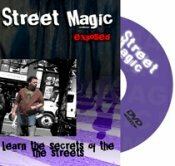 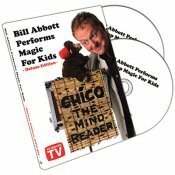 Alakazam Magic's Product Catalog on DVD! 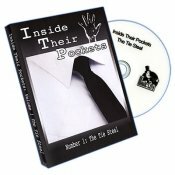 Inside Their Pockets Number One: The Tie Steal! 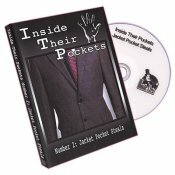 Inside Their Pockets Number Two: Jacket Pocket Steals! 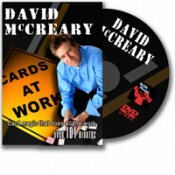 I just want to mention that you have the best customer service I have ever experienced!